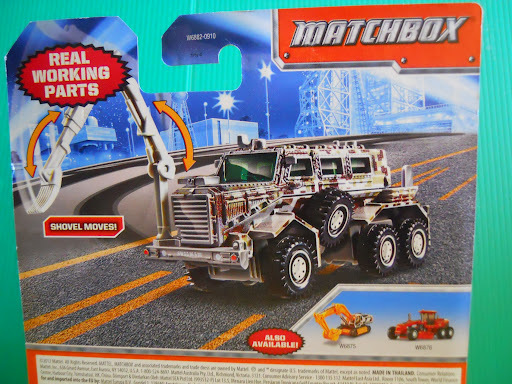 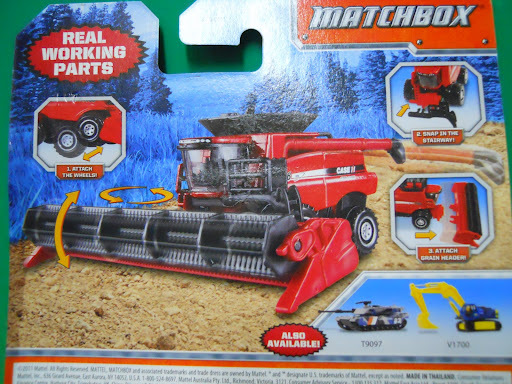 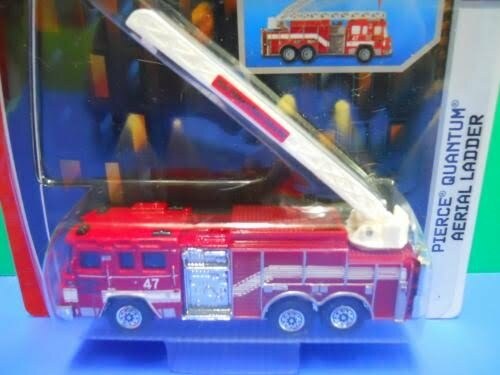 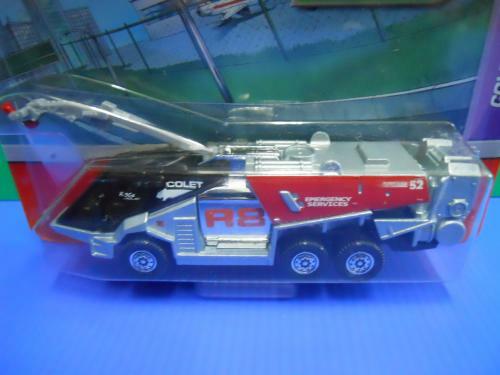 Excellent die-cast model; with real working parts; shovel moves; Sealed on card. 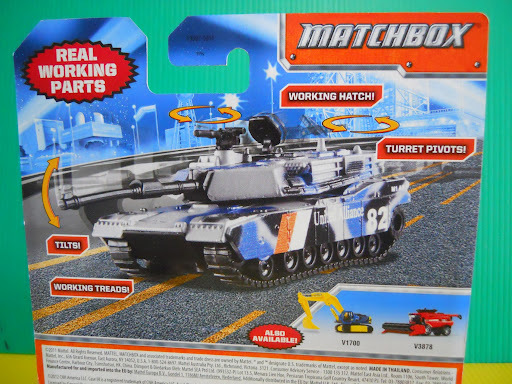 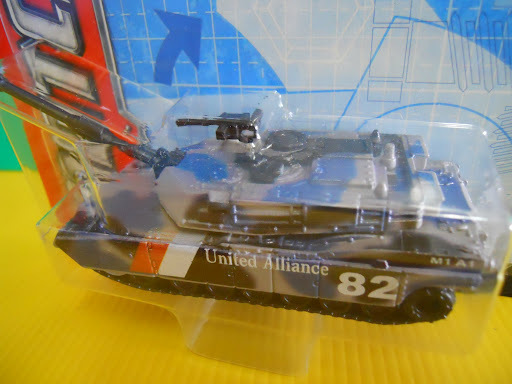 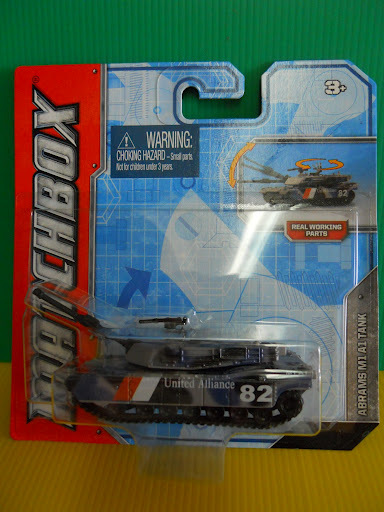 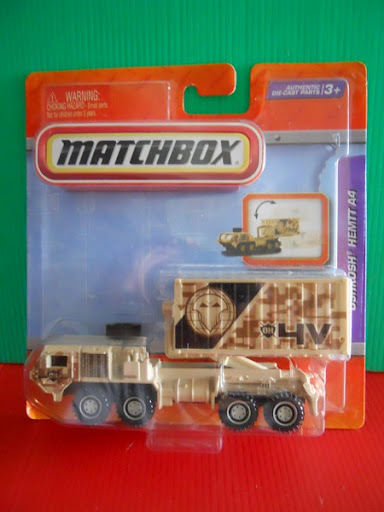 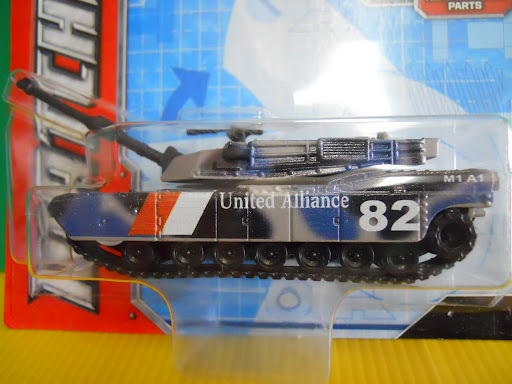 Matchbox 2012 Real Working Parts ~ ABRAMS M1 A1 Tank "United Alliance"
Excellent die-cast model; Real working parts with working hatch, turret pivots and tilts, working treads; Sealed on card. 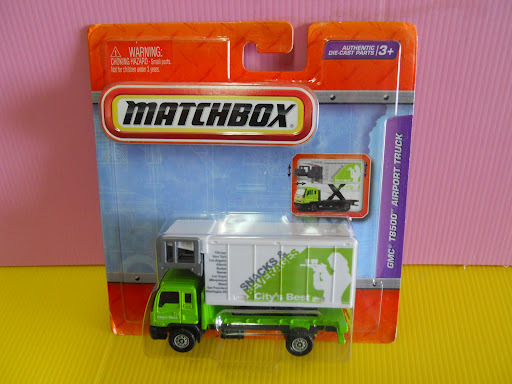 Excellent die-cast model; with working parts; Sealed on card. 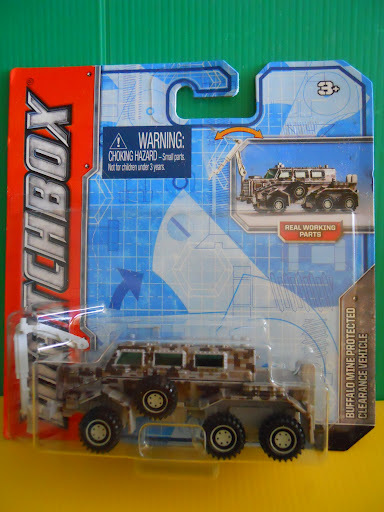 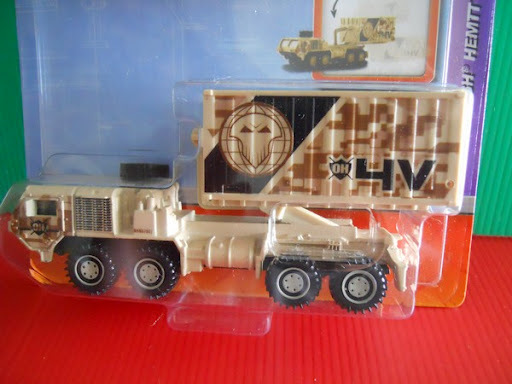 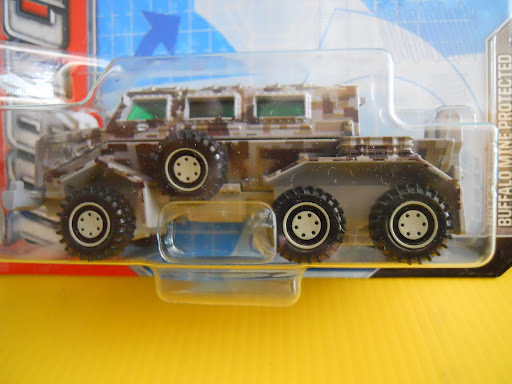 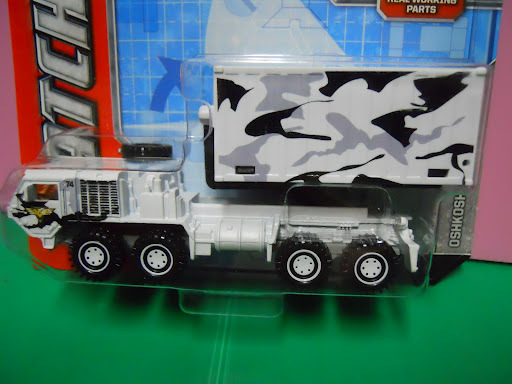 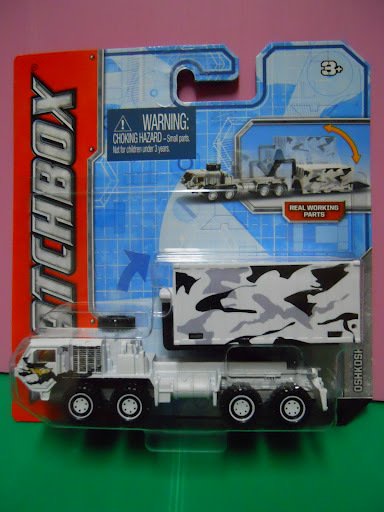 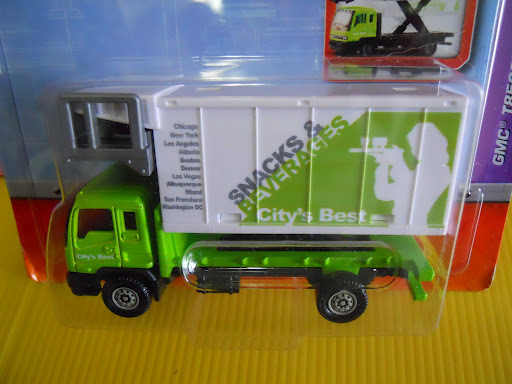 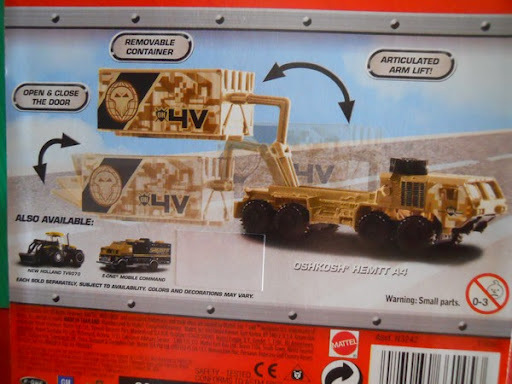 Excellent die-cast model; with working parts; cargo door opens, hinged container arm; Sealed on card. 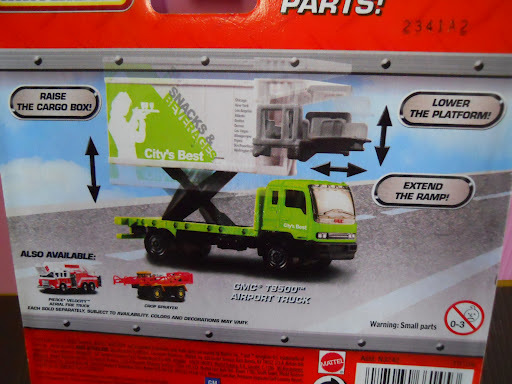 Excellent model; with working parts; cargo box can be raised, platform can be lowered, ramp can be extended; Sealed in card. 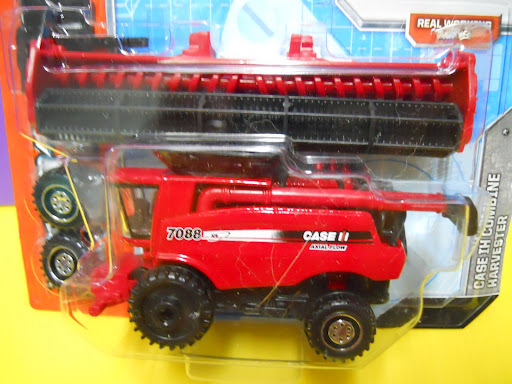 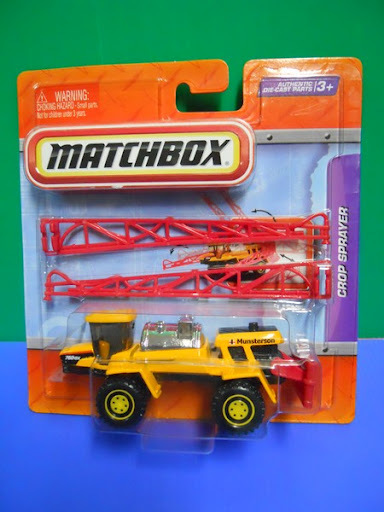 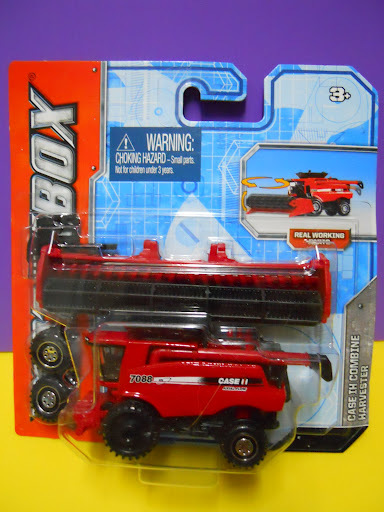 Stunning die-cast model; Sprayer can be attached, moves up and down, left to right; Sealed in Pack. 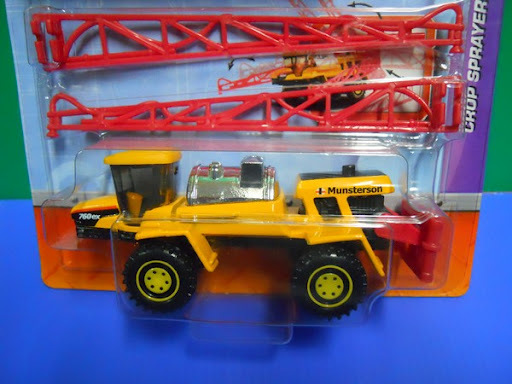 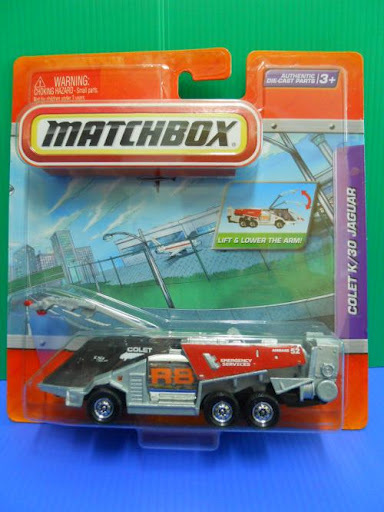 Excellent die-cast model; real working parts; open & close door, removable container, articulated arm lift; Carded. 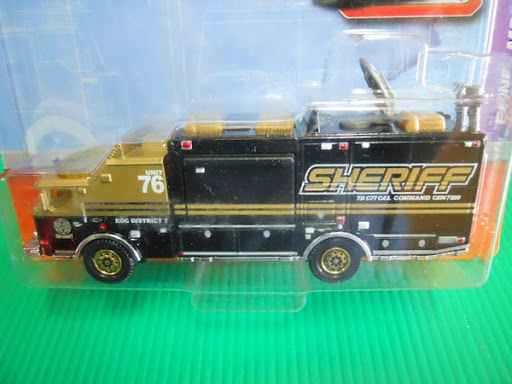 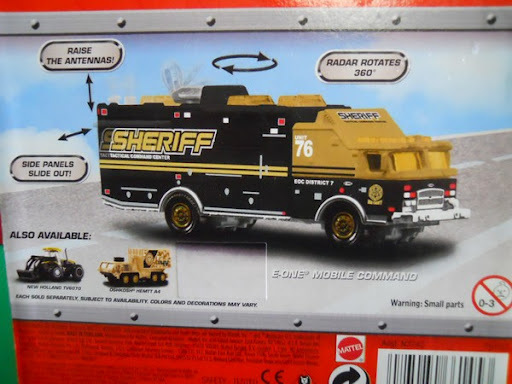 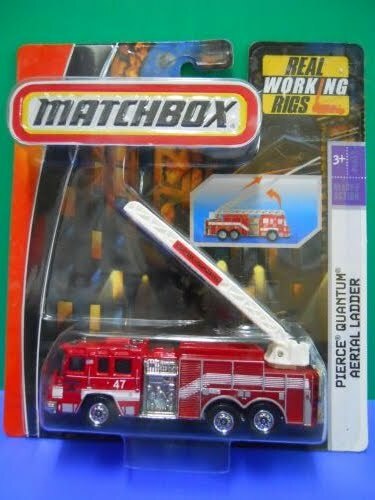 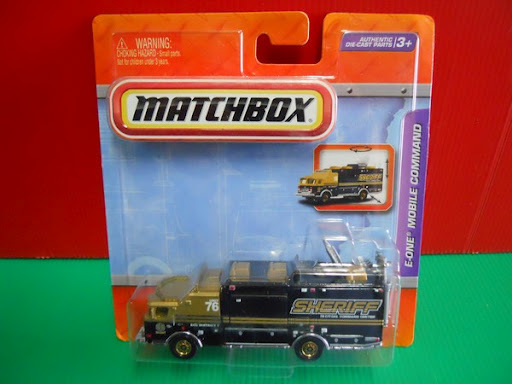 Matchbox Real Working Parts ~ E-One Mobile Command "SHERIFF"
Ultra-cool die-cast model with working parts; side panels slide out, antennas can be raised, radar rotates 360 degrees; Carded. 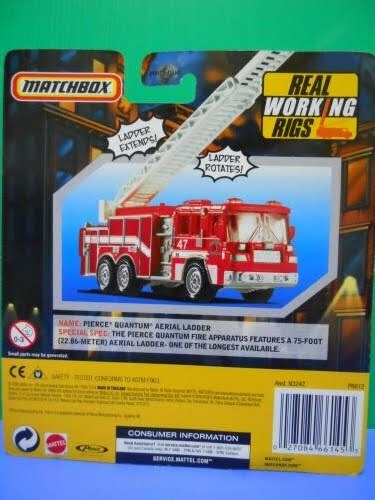 excellent working features; splendid details; ladder extends, & rotates; carded.